The African Fashion & Design Week is a bold advance for African fashion in its strive for global recognition with an aim to promote the business of fashion in Africa, nurture emerging talent and to take local talent global and bring global talent local. 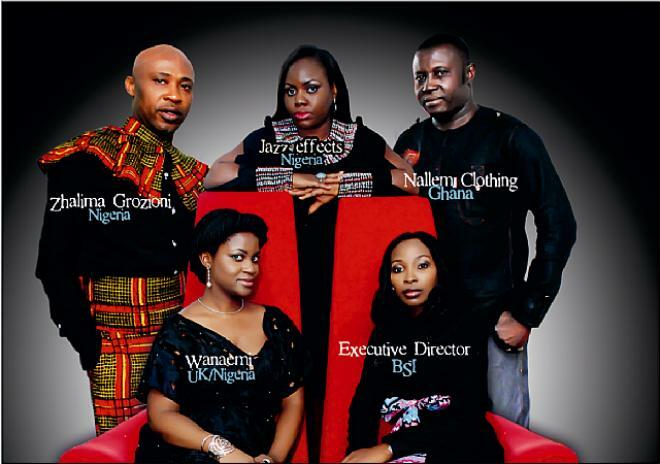 BSI AFDW is proud to send five (5) outstanding designers during the fashion show to showcase in Brooklyn Fashion Week New York September 2013. 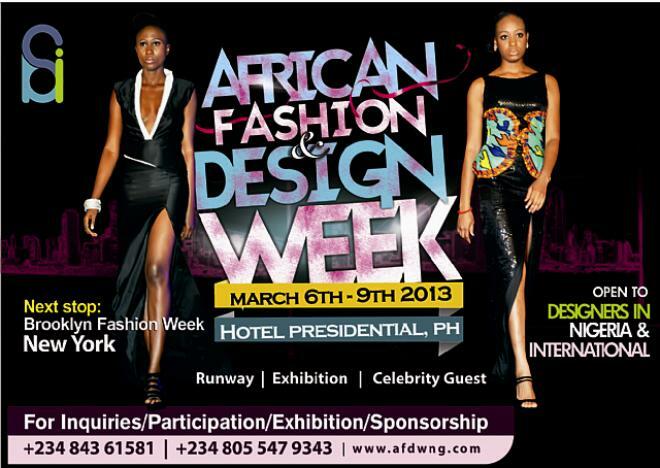 African Fashion & Design Week is in its second season, as part of this drive BSI AFDW is inviting fashion and lifestyle brands to participate in the March 2013 event. 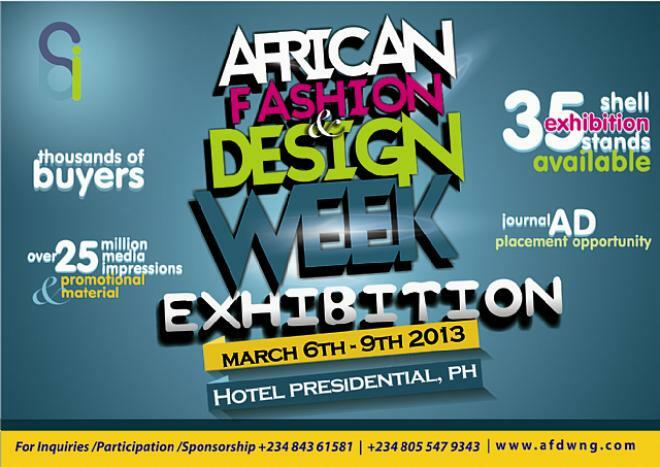 The event activities will include showcasing of the best in African and international fashion and design, with design exhibitions running during the daytime, and runway shows in the afternoon, press conferences, private cocktail parties for sponsors, VIPs, designers and celebrities, and live performance by top musical talent.